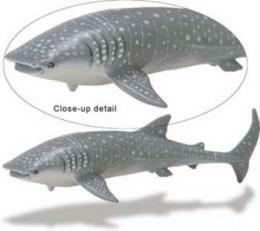 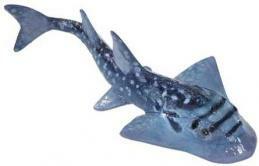 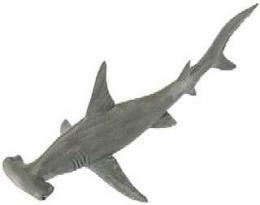 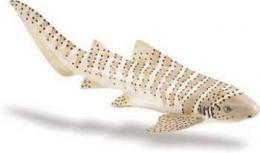 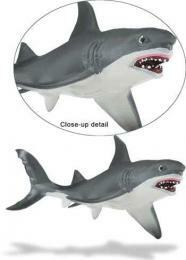 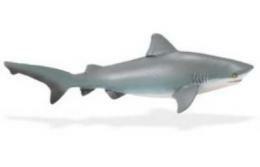 Hammerhead Shark Toy Replica is ocean lover educational, imaginative, play fun at Animal World®. 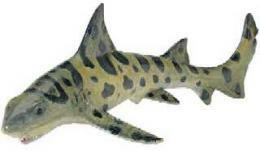 This hammerhead shark is part of the Monterey Bay collection. 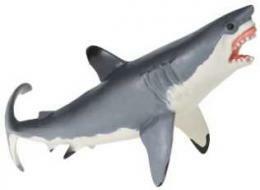 Made of safe, durable, plastic this Hammerhead Shark Toy looks amazing and measures 8"L x 2"H x 3"W. Shop our Shark Toys page for our complete selection. 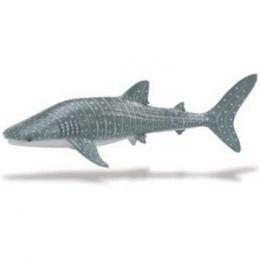 Shop our Shark Gifts Store at Animal World® for all our Shark gift ideas.